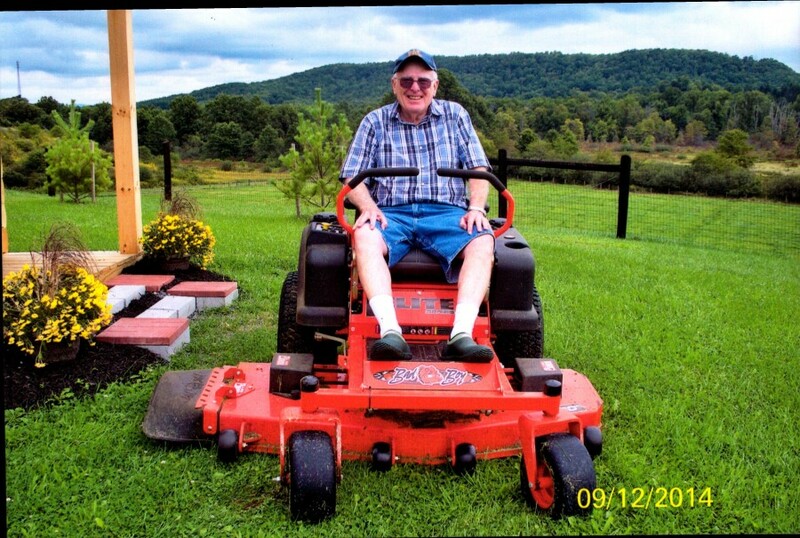 Russel Alan Phillips passed away on October 6, 2018 at the age of 83. 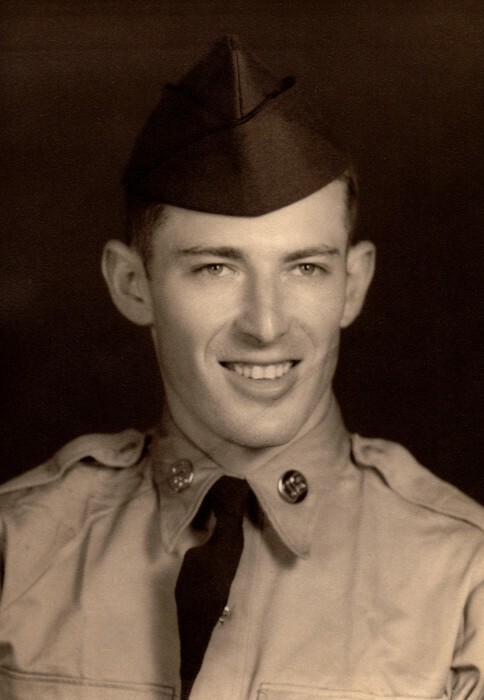 Russ was born on October 4, 1935 and raised in Kossuth County in Iowa and graduated from LuVerne High School in 1953. Russ earned his Bachelor of Music Education (1962) and Masters of Music Education (1972) degrees from Drake University. 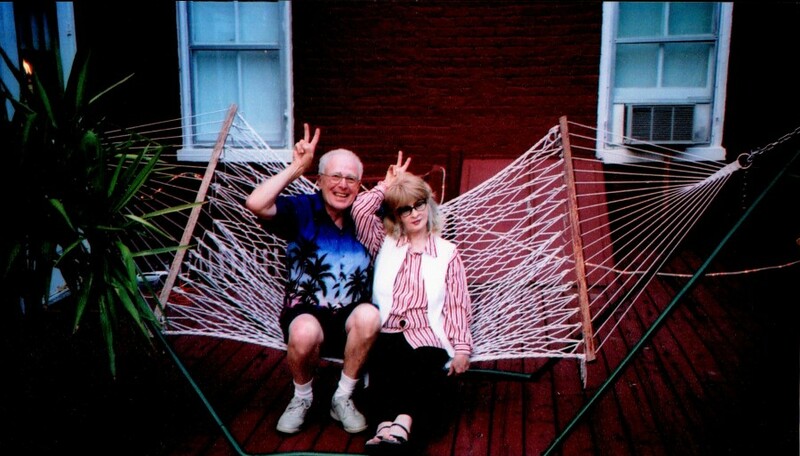 In 1960, he formed a jazz band sponsored by the Phi Mu Alpha Music Fraternity at Drake University. This jazz band became known as the Des Moines Big Band. His career included directing bands at Radcliffe Community School in Central, Iowa (1962-1974) and the North Central Community School in Manly, Iowa (1974 - 1997). He retired in 1997. 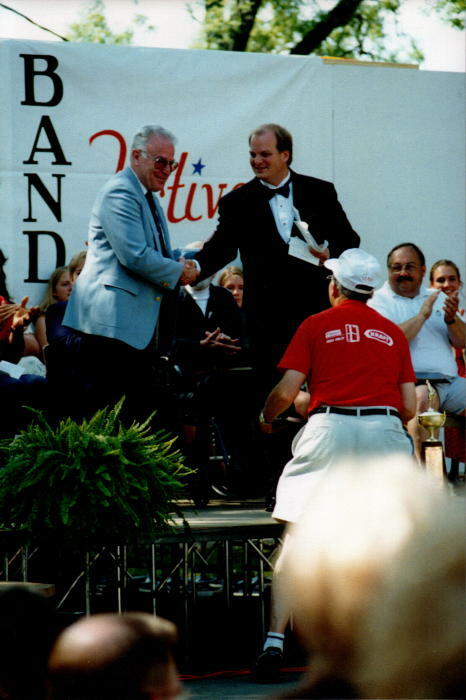 Russ was an active professional reed musician from 1955 through 1961. He played with the Ed Allen Orchestra out of Ames, Iowa, the Don Hoy Orchestra out of Des Monies, Iowa and toured the eastern seaboard with the Ed Allen Orchestra. 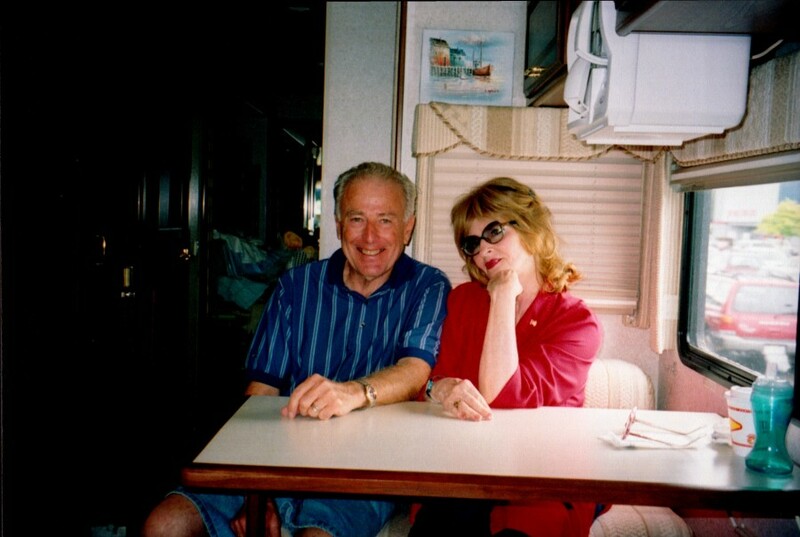 Russ served in the 22nd Army Band in San Francisco during 1959-60 and while in the area also played with other jazz and dance bands. 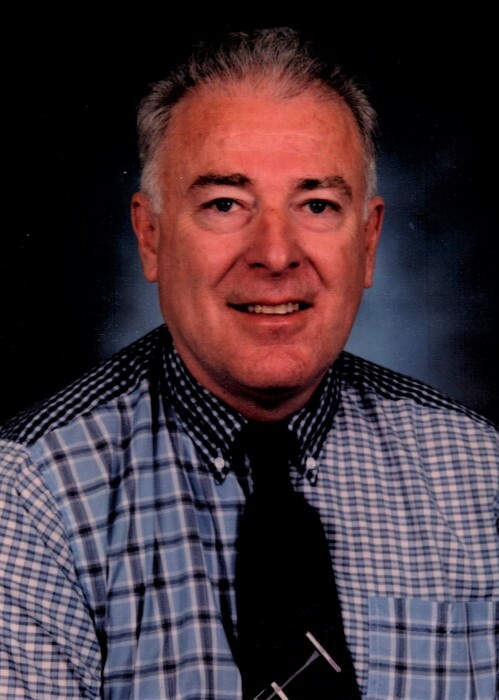 He was an active International High School Music Association (IHSMA) adjudicator for many years. He wrote many of the arrangements that were performed by his high school jazz bands and various ensembles. 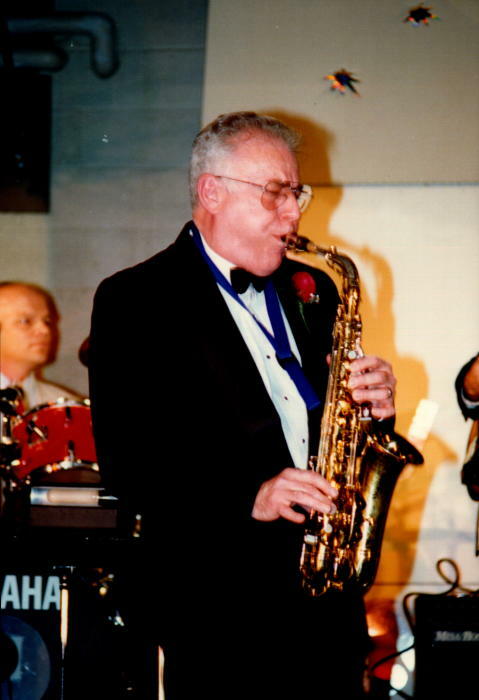 Russ loved teaching music and prepared many musicians over the years who have gone on to be professional players, teachers, and players in various local bands. 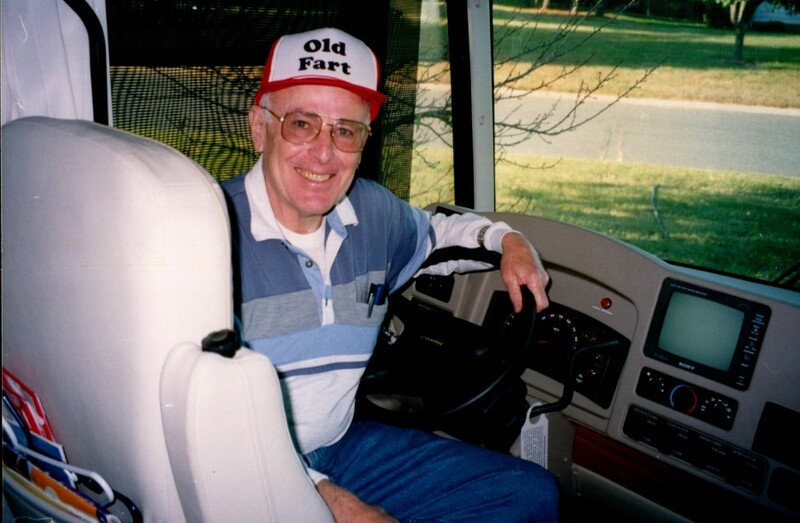 An avid RV enthusiast, Russ and his wife, Lorene, traveled and lived full time in a series of Winnebago Motor Homes from 1997 till his passing. 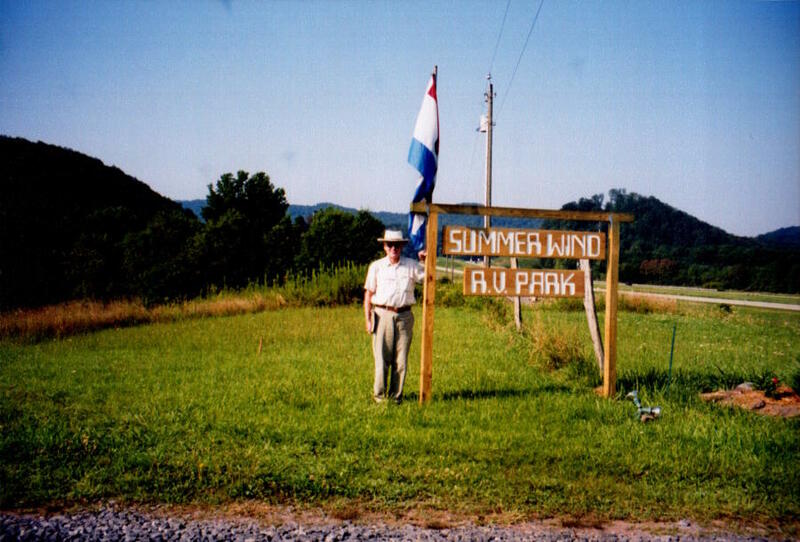 For the past 11 years, he was the managing host at Summerwind RV Park in the beautiful mountains of Dawson West Virginia. They spend many winters at Myrtle Beach, SC. Russ is predeceased by his brother Hank. 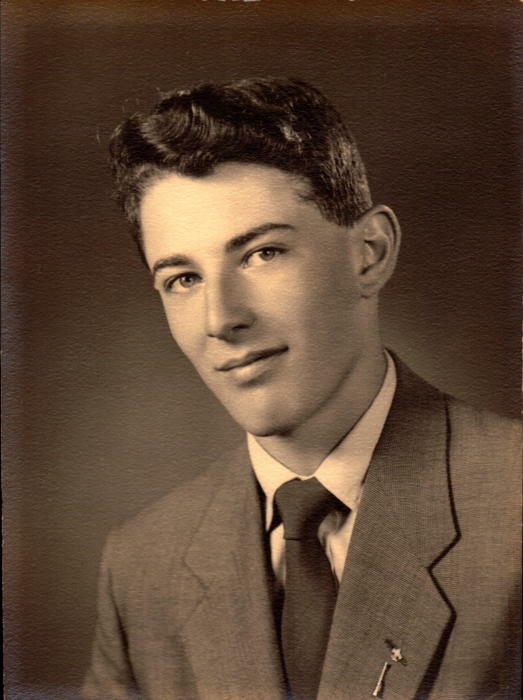 He leaves behind his sister Marti of Largo, FL; wife of 57 years, Lorene of Concord, NC; son Tony (Robin) of Charleston, WV; daughter Elizabeth (Mike); grandchildren Daniel, Kate, and Jenny; great grandson Jax of Charlotte, NC. Russ always had a smile on his face, a word of encouragement on his lips, and music in his heart. 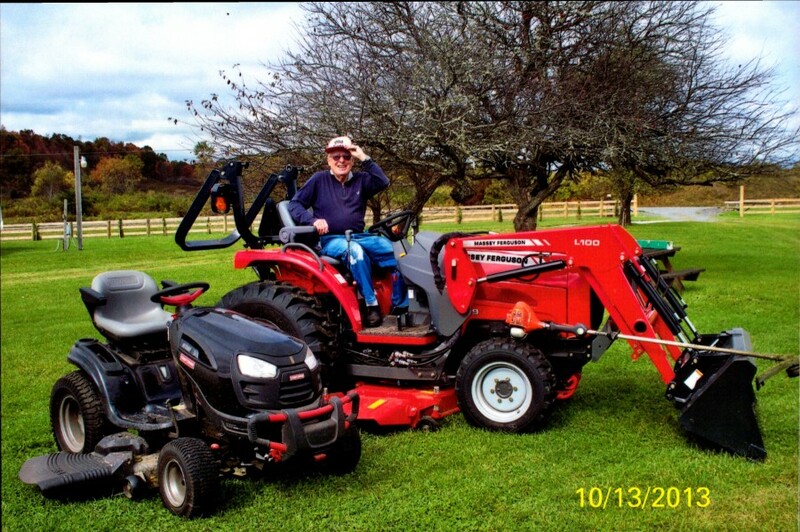 He was a loving husband, father, brother, grandfather, and friend. Russ will be greatly missed.